Log House RV Park – Welcome to the Log House RV Park & Campground! Welcome to the Log House RV Park & Campground! 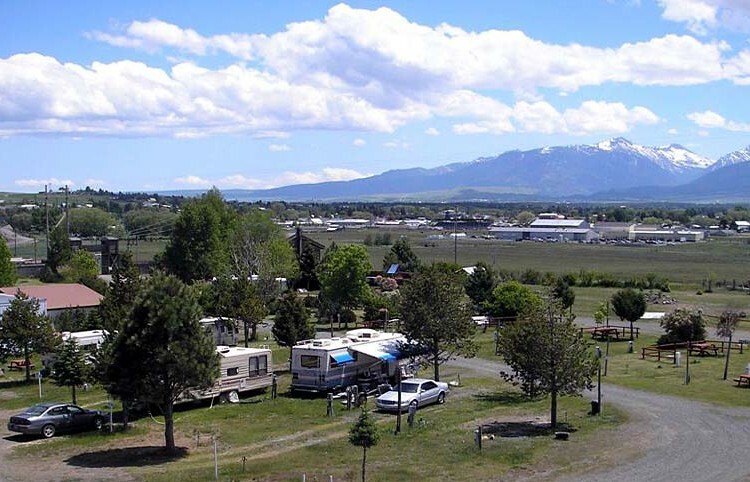 Nestled below Ruby Peak in the Wallowa Mountain Range, your views are the best that nature can ………..
We are a family-owned campground located less than a mile north of Enterprise, Oregon. We have something for everyone, whether you want to tent camp ……….. If the idea of camping under the stars appeals to you, but the reality of pitching a leaky tent in a rainstorm or sleeping on ………..
Want to spend time camping with your family, but are fed up with sleeping on the ground? This is a great way to let them ………..
Slightly less luxurious, but still far more cozy than sleeping on the ground! We’ve recently added a third tent with a locally-made heavy-duty bunk bed. ………..
There’s always plenty of space for your tent on our lush lawns! Whether you’re camping alone and desire peace and quiet, or are visiting with ………..
No matter your style of riding, spectacular motorcycle routes are everywhere in Wallowa County. The Log House is a central point for several great day-rides! ……….. Welcome to the Log House RV Park & Campground! We are a family-owned campground located less than a mile north of Enterprise, Oregon. 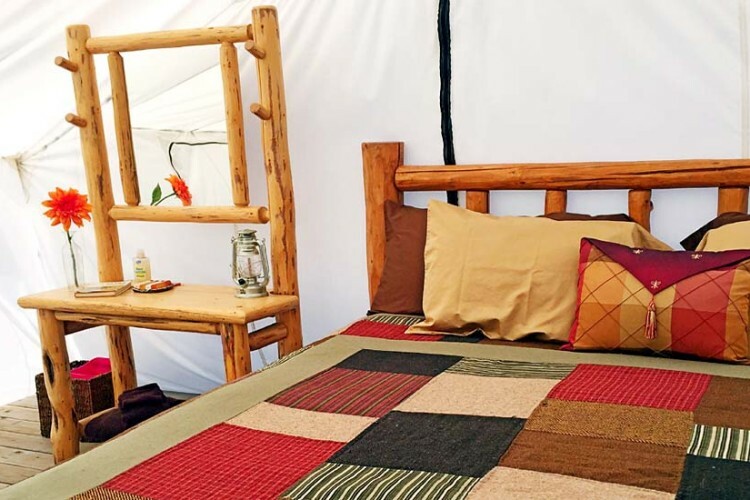 We have something for everyone, whether you want to tent camp under the stars, bring your own RV, enjoy the luxury of glamping or stay indoors in our one-bedroom suite. Visit the links above to find out more, or call us at 1-877-426-4027 (toll-free) or 541-426-4027. You can also use ourcontact form or email us if you prefer. We look forward to hearing from you! Call today to schedule your next get-away! Visit us and discover why the Log House can be your number one vacation spot! 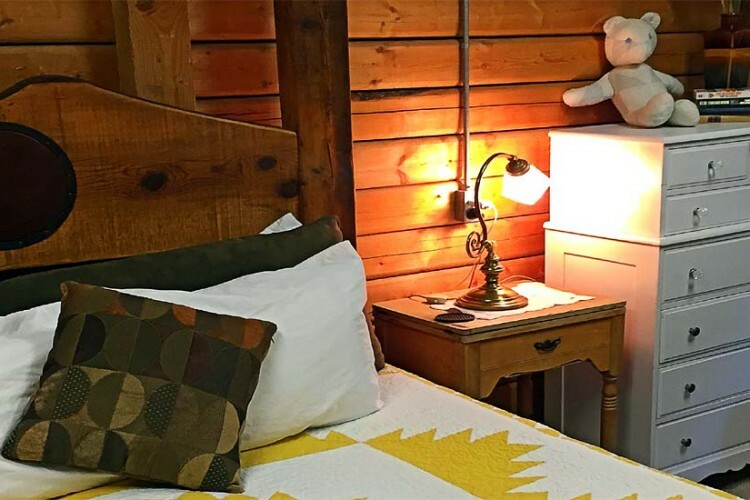 The Log House is family-owned and operated, and the owners ………..